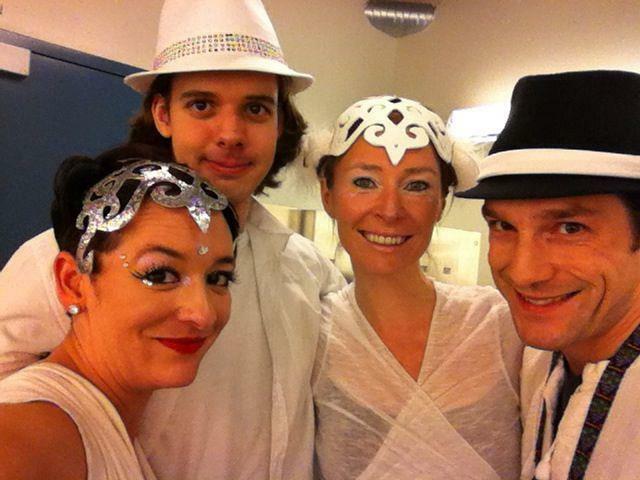 VestaFire presentation on 2012SparkCircus Tour! 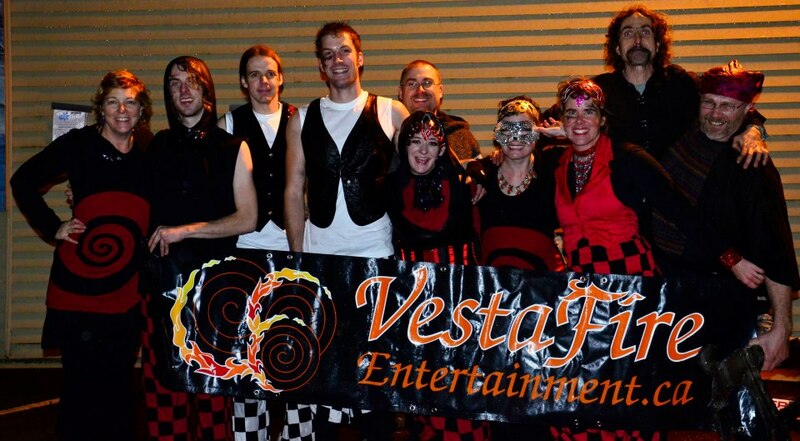 VestaFire Entertainment has been delighting Vancouver Island audiences with striking circus performances since the group formed two years ago. 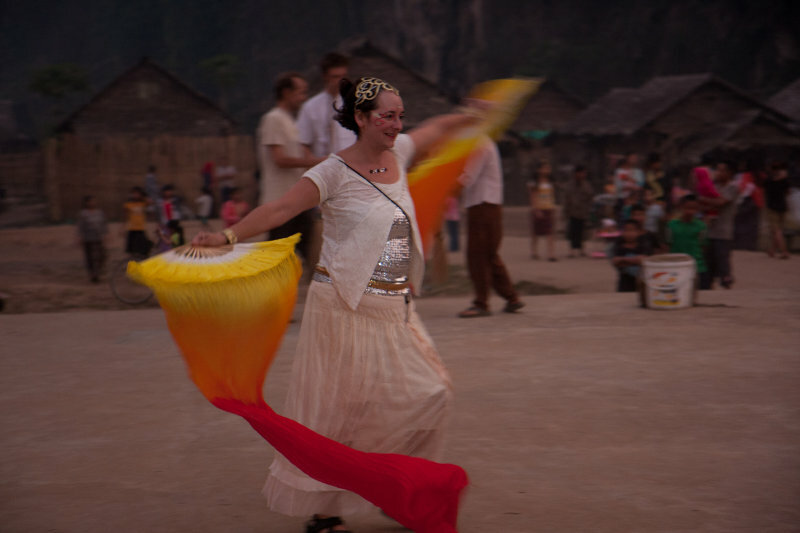 Brilliant fire displays, beautiful costumes, stilt-walking dancers and feats of juggling with multi-coloured hoops have attracted rave reviews. 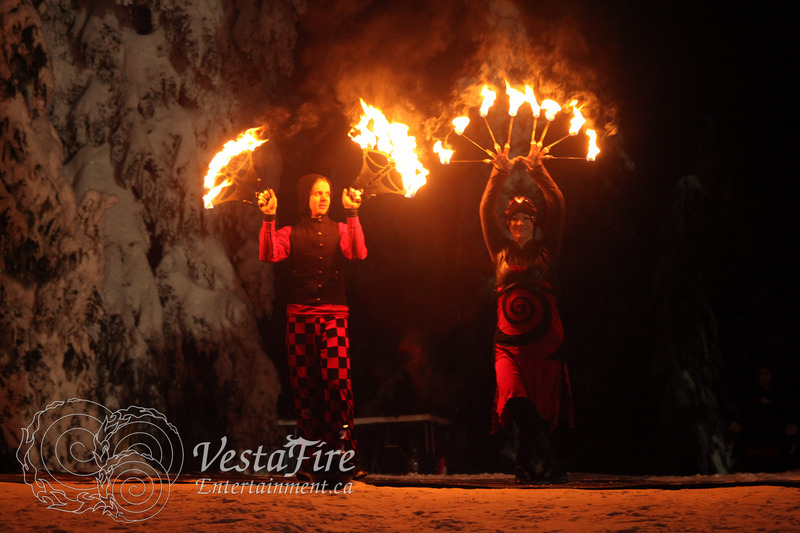 But there’s more to VestaFire than just entertainment, as founder Karina Strong showed last year when she spent two months in Thailand as part of Spark Circus. 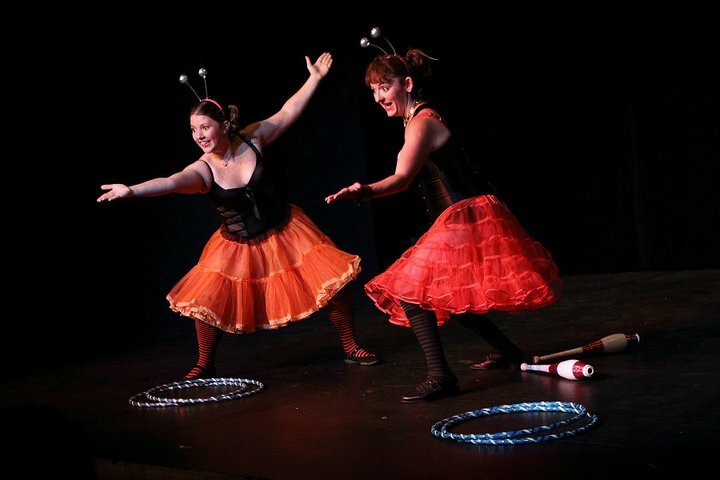 This international group of circus performers comes together to bring joy to disadvantaged children in refugee camps, migrant schools, hospitals and orphanages along the Burmese border. What made the trip even more special was that Strong was joined by her husband Kevin, and children Jenna, eight, who also performed, and Caden, three. On Jan. 13, the Strongs will share their stories of this mission and the impact it had on their family in a multi-media presentation at the First Unitarian Fellowship of Nanaimo. The presentation is part of the regular Sunday service beginning at 11 a.m. in the Unitarian Hall, 595 Townsite Rd. All are welcome. Looking for spectacular entertainment for your staff Christmas or New Years’ Parties? 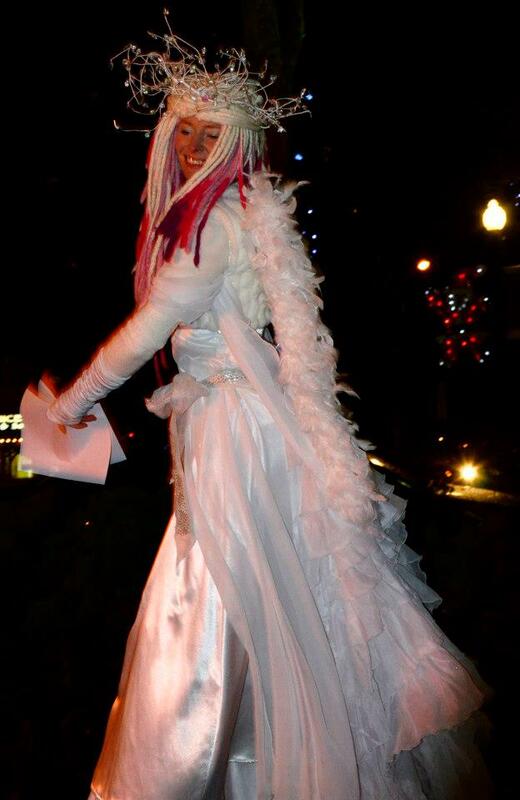 VestaFire is booking NOW for Christmas and New Years Parties!